Infrared radiant heat: If you’ve ever stood outside on a cold day and got warm thanks to the sunlight, then you have experienced infrared heat. iphone 8 plug case black This type of heating panel heats up the surrounding elements and then that warmth is noticeable in room air as well. Available in different sizes and colours Thermonordic Glass IR Panels are not only energy efficient, but stylish and sleek. Infrared glass heating panels are the latest edition to the heating panel market created to satisfy the demand of diverse interior designers. prodigee iphone 7 case Glass is a timeless material and the glass infrared radiant heating panels were created with the purpose of lighting and heating of homes and apartments but also for various formal interiors, halls or modern offices. A glass heating panel is composed of 12 mm glass, a heating element, a limiting thermostat (wireless temperature regulation) and a supply cable with a plug at the end. iphone 8 plus phone case silver It can be hung both width-wise and height-wise. Everything needed is part of the package (mounting brackets). 1. hybrid 360 iphone 7 case It doesn’t produce any CO2 so it’s an environmentally friendly heating method. 2. 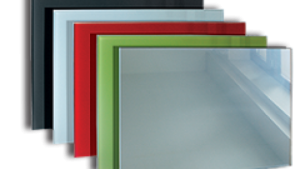 Glass heating panels have proven to reduce heating expenses with up to 12%. 3. They barely occupy any space because they are made from 12 mm glass or 8 mm if we are talking about the mirror glass panel design. 4. Very versatile, it can be positioned on diverse surfaces in your home, or even on its own 2 element support. 5. It’s a favourite heating method for allergy sufferers because dust doesn’t get burnt and is less transported. 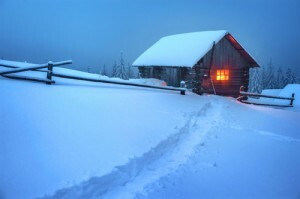 Infrared heat is healthy heat. 6. 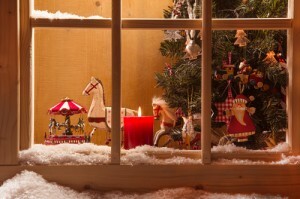 It dries walls and prevents the formation of mold. 7. Perfect for rooms that are colder than others. Glass colours: white, black, yellow-green, red and mirror. Mirror panel? Yes, absolutely! You can even choose a very futuristic lighted mirror panel that you use as a heating panel and mirror. How do I get the right type of infrared radiant heating panels for my home? Infrared radiant heating panels are the latest innovation in heating; it’s a simple, reliable way to warm up your rooms without consuming too much energy. ted baker case for iphone 8 plus Traditional electric convection heaters will consume a lot of energy to keep on and that will cost you a lot of money. This is not the case with IR radiant heating panels; you can keep them on and provide a comfortable temperature for you and your family, staff or even for maintaining the quality of your products. You can use the infrared radiant heating panels for everything! 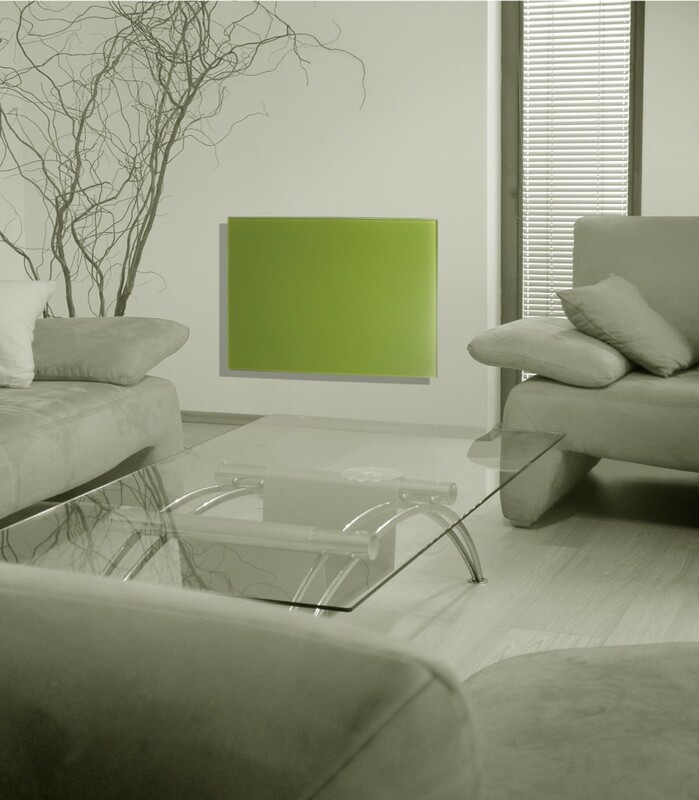 The Ecora infrared radiant heating panels are 2.5 cm thick and match any room design. You can use Ecora IR radiant heating panels to bring extra comfort to your home or office by integrating them into your existing heating system. Also, the panels come with a built in temperature sensor that turn it off when the optimum temperature has been reached. 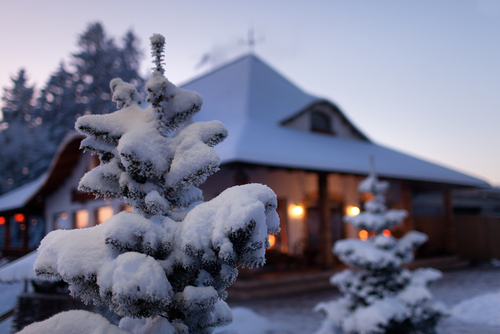 If not, you can always upgrade with a thermostat, optimising to your heating system. Ok, it’s a great new innovation, so what’s the catch? You have to find the appropriate size panel for the size of your rooms. rick and morty phone case iphone 7 If you choose a panel that is too small, it will not warm up your room sufficiently, if you buy a panel that is too big, then it will overheat your room and you will be consuming energy for no reason. If we are talking about a ceiling panel, then it needs to have 50 watts for every square metre. If we are talking about a wall panel, then it needs to have 60 watts for every square metre. Important: For ceiling panels you need the help of professionals to install and in the case of wall panels all you have to do is make sure to have them placed near a socket. 1. 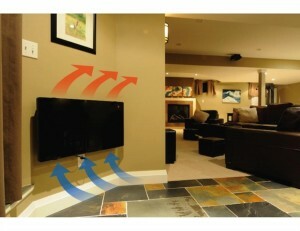 When trying to heat a small area: To heat small rooms you have to purchase heating panels of 250 watts, that will heat up a 4 to 5 square metre room depending on where you put the panel (on the wall or the ceiling; it heats more if you hang it by the ceiling but you need professional help to do so). 2. For medium size rooms: you need 350 – 400 watt panel, which come in different style designs and materials according to the room medium (bathroom or normal room). animal iphone 6 case It will warm up a room of 5 m2 if you hang it on the wall and one of 7 m2 if you hang it from the ceiling. 3. spigen cases for iphone 7 Heating big rooms like living rooms, hallways: 600 watt per 10 to 12 m2. 4. 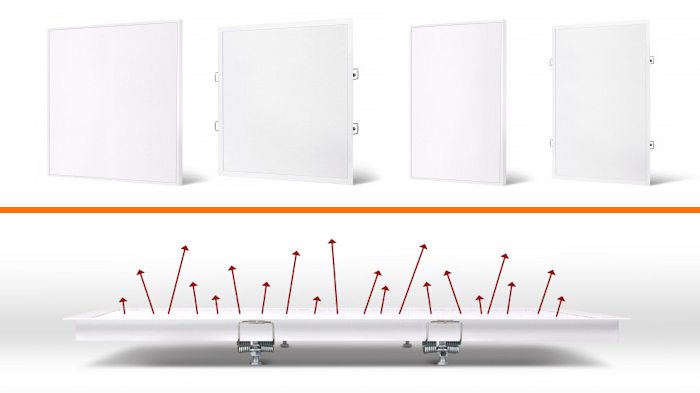 Heating panels for large spaces such as storage spaces: 800 – 850 watts is the largest size and its designed to warm up draughty, open plan spaces (one or two panels should do the trick, all you have to do is talk to your Thermonordic supplier for advice and guidance in use). cute phone cases iphone 7 You warm up 13 to 17 m2. We have this kind of panel on in our stocks, all you have to do shop our online store for any infrared radiant heating panel requirement you have.